No wiring needed, just plugs right in? That's correct. 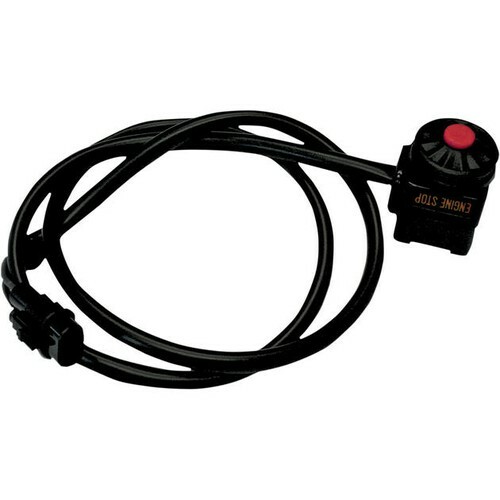 Our K&S kill switches are a direct replacement for the factory kill switch for each model listed. These switches are designed for stock controls. If you have modified your ride with risers or taller bars, extending the wires may be necessary for a clean installation.